The Lamborghini Murcielago LP640 is just an astonishing car, there’s no other way of saying it. It is one of the most thrilling cars both just looking at it and experiencing its power. Acquiring a real one might be a challenge for the average Joe but there are a lot of other options that will allow you to enjoy the beauty of the real car. The popularity of the car brought a lot of models in every scale and by many manufacturers. There are offers in every price range which of course come with relative quality. One of the best mid-range choices is the 1:18 Norev diecast model. Before we dive into the model let’s take a look at the real car. 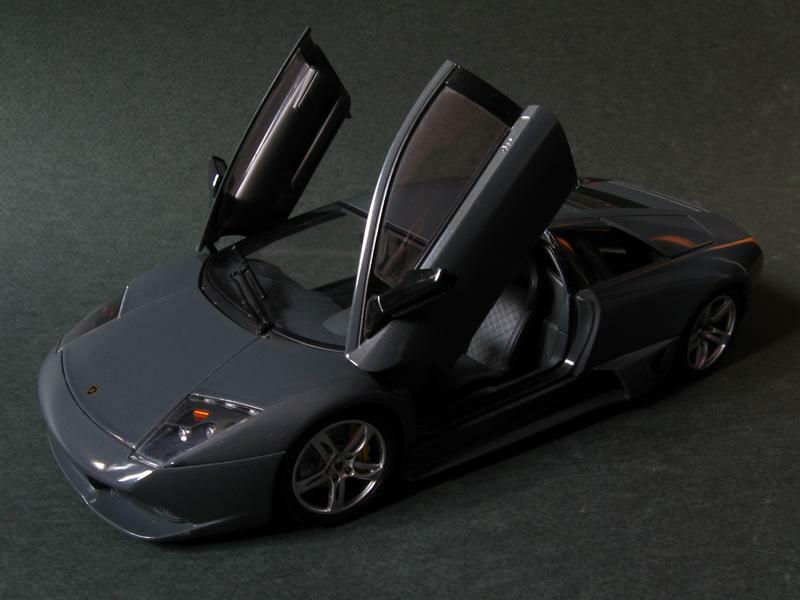 It is based on the original Murcielago. 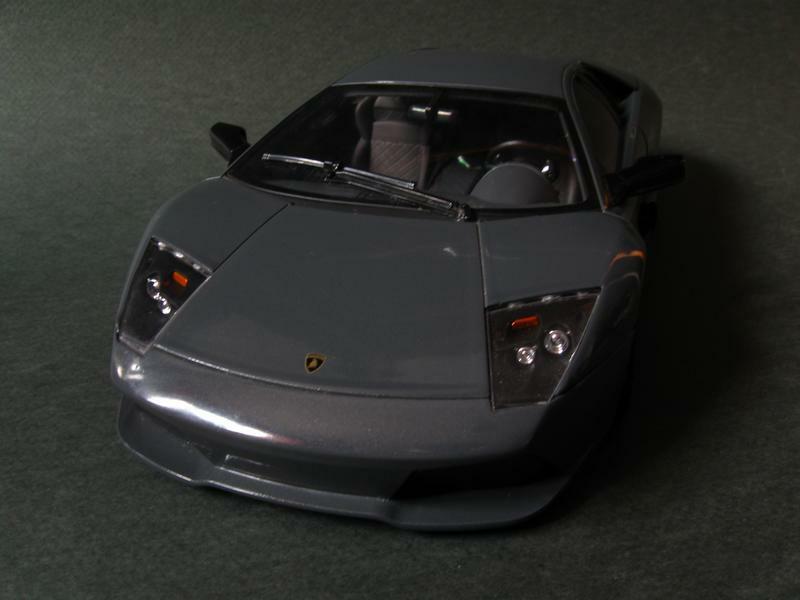 The LP640 is basically the second generation of the Murcielago. The LP stands for Longitudinale Posteriore or Italian for the engine being place longitudinal. The 640 is for the horse power the 6.5-liter V12 engine produces. The LP640 is all-wheel drive with a 6-speed e-Gear automatic sequential gearbox. Of course you can choose a 6-speed manual gearbox. The LP640-4 is quite powerful as well. 0-60 mph takes just 3.3 seconds. The top speed is 211mph or 340 km/h. 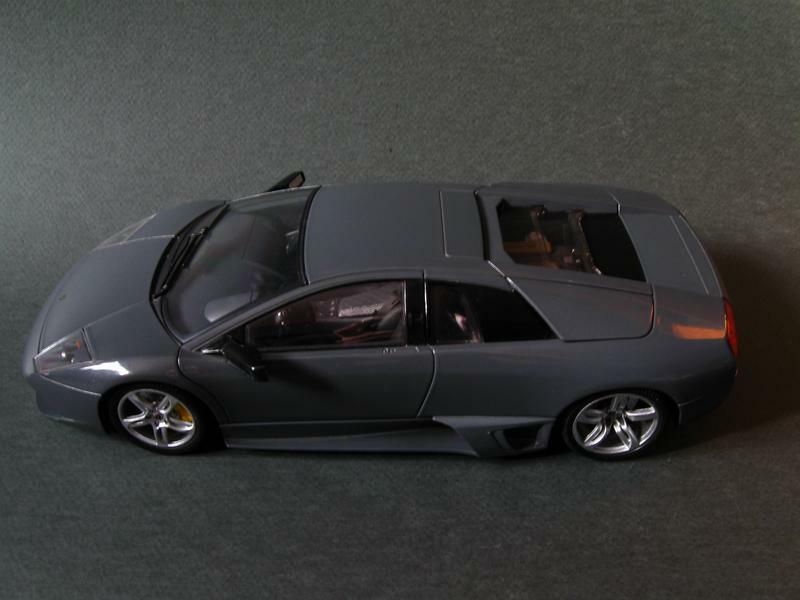 And now, finally, let’s park our 1:18 Norev model of the LP640 and start our review. We begin with the exterior. It is very well made with great paint and decent amount of details. The panel gaps are decent as well is the overall attention to detail. The ride height originally is not correct on the front wheels but with a bit of fiddling, you can correct it and this really improves the looks of the model as you see on this one. The wheels are pretty good with great rims. 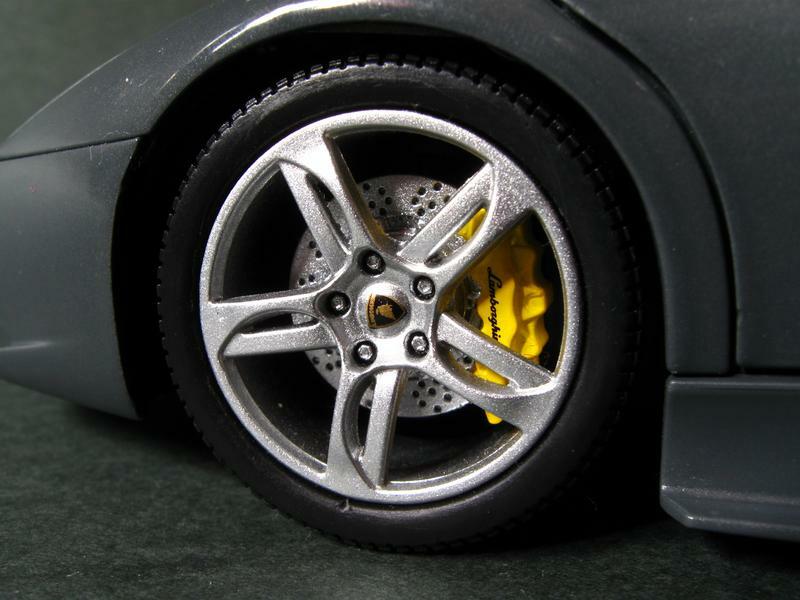 The brake discs rotate separately between the calipers which are also pretty well detailed. Thank you for your visit. Part two is here.